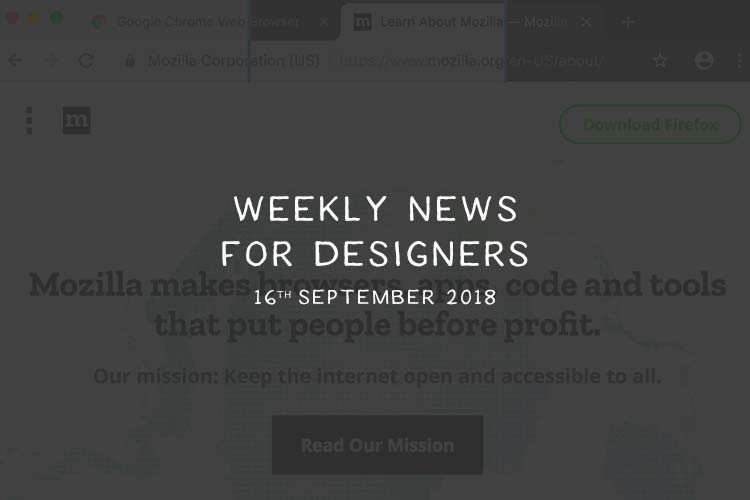 This week’s Designer News (N.458) includes A Guide to Color Accessibility in Product Design, a Tool for Creating HTML with Markdown, Sans Forgetica, Use Cases For Flexbox, MODALZ MODALZ MODALZ, CSS Layout Cookbook, How to Get Things Done When You Don’t Feel Like It and much more. 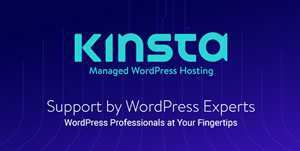 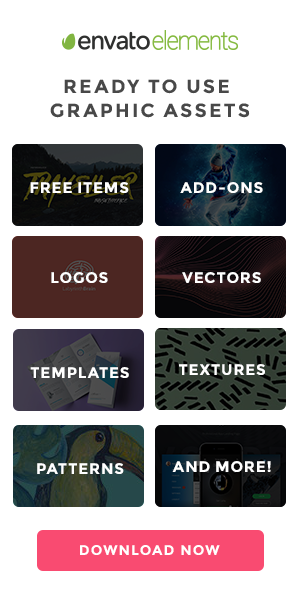 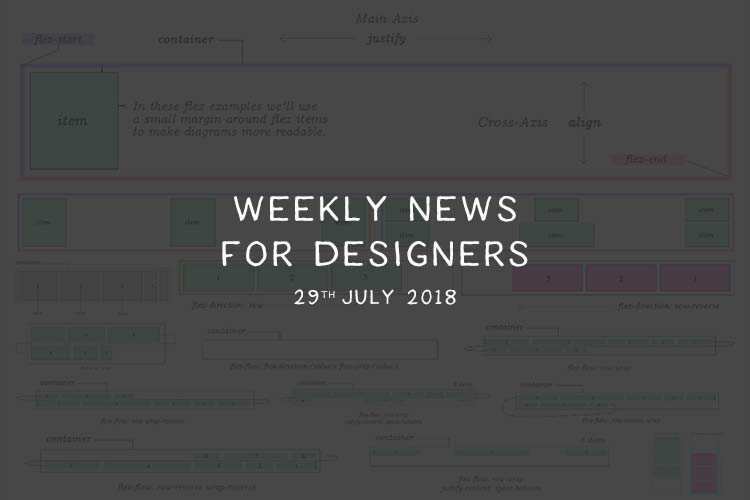 This week’s Designer News (N.457) includes What is Modular CSS?, How are fonts designed?, You Don’t Need WordPress, One Small Step for the Web…, Free Valkyrie UI Kit, Grid Vs Flexbox: Which Should You Choose?, Styling Broken Images, MS-DOS v1.25 and v2.0 Source Code, Scribble Font and much more. 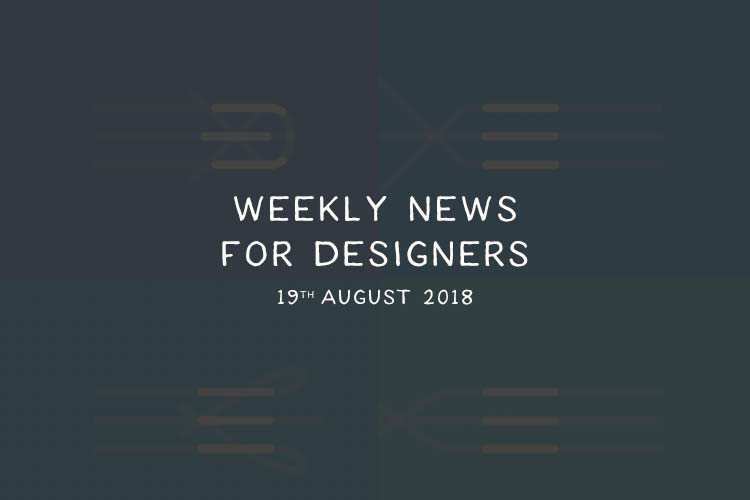 This week’s Designer News (N.456) includes Vapid CMS, Choosing the Right Design Deliverables for Your Clients, Designing UI with Color Blind Users in Mind, A Short Guide to Minimal Web Development, a Tool for Creating Progressive Color Sets, Having Fun with Link Hover Effects, How To Learn Calligraphy (For Beginners) and much more. 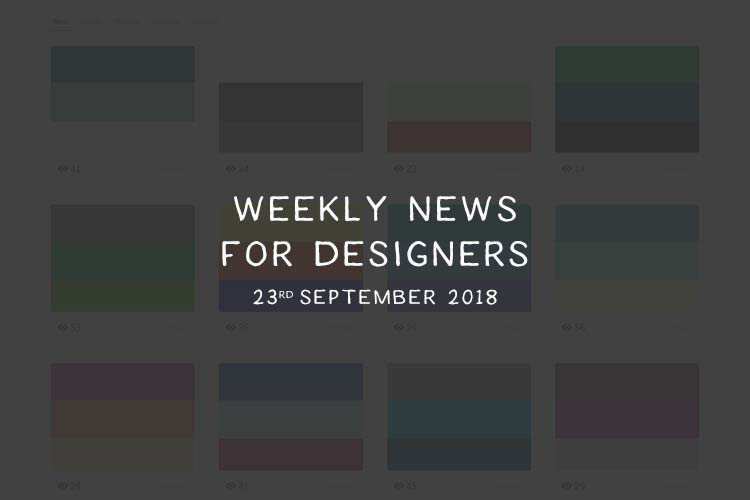 This week’s Designer News (N.455) includes Redesigning Chrome, The Rise and Demise of RSS, Free “Libre” Web App Template, Trendy Palettes, Super Simple Grids Using CSS Grid, Loving & Hating the Hamburger Icon, 9 Layout Design Trends and much more. 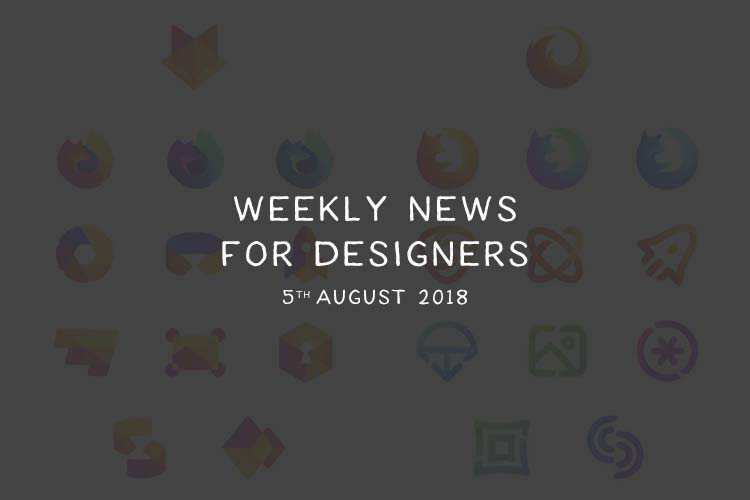 This week’s Designer News (N.454) includes a Complete Guide to CSS Scroll Snap, Designing With Code, a Material-Inspired Theme for Firefox. 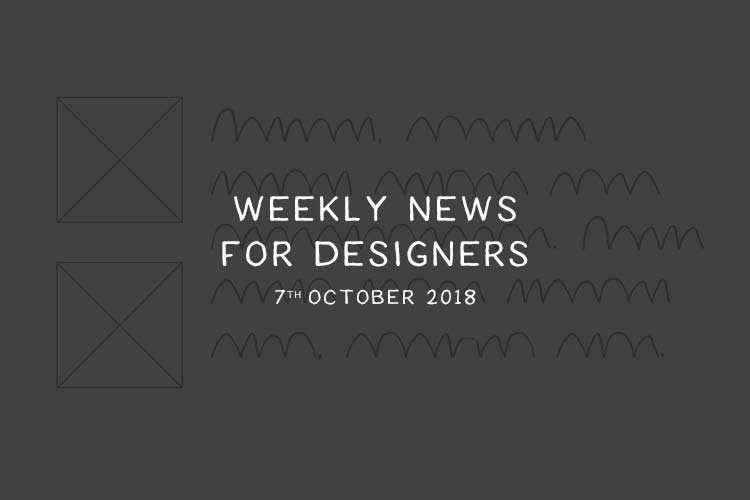 The Font Loading Checklist, The Cascade and Other Essential Unessentials, How and Why I Redesign My Portfolio Every Year and much more. This week’s Designer News (N.453) includes Embarrassing Moments for Designers, Progressive Tooling, the Free Inter UI Font, Progressively Enhanced CSS Layouts, Best Practices For Mobile Form Design, Conversational Semantics and much more. 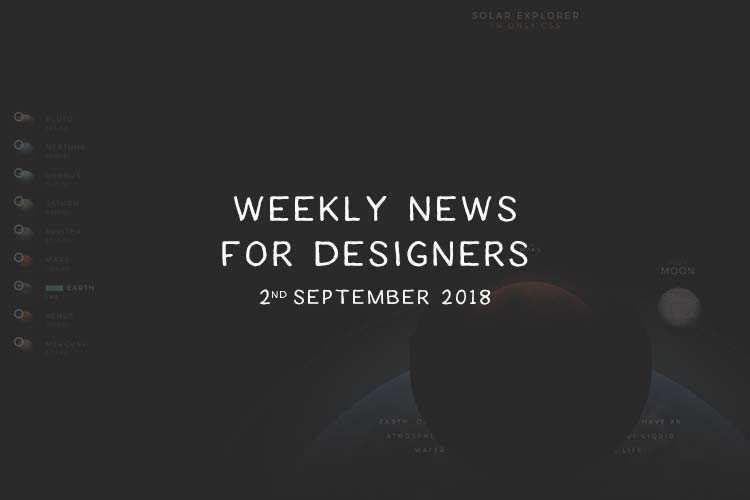 This week’s Designer News (N.452) includes Variable Fonts on the Web Using CSS, a look at Responsive Logos, an Icon Transition Generator, Designing Illustrations for Small Screens, a Search Engine for Colors, Run Windows95 on Your System (really), an Hourly Rate Calculator, a Solar System Explorer in CSS and much more. 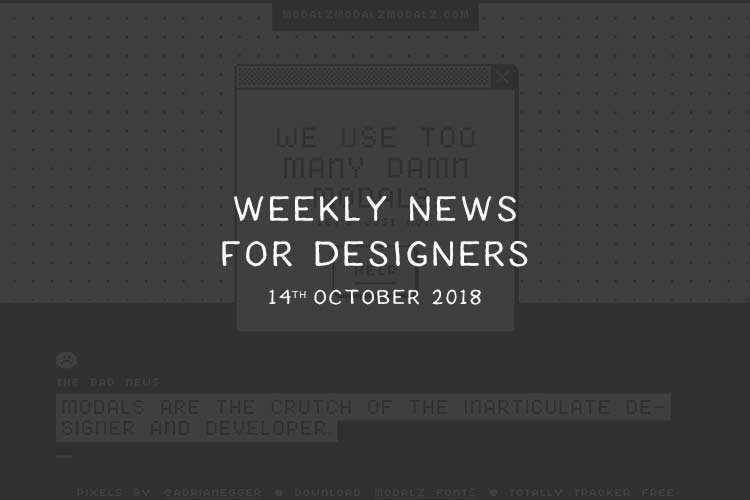 This week’s Designer News (N.451) includes Building Battleship in CSS, Getting Started with React, Designing For Micro-Moments, Cool Fonts vs. Best Fonts, a Free Photoshop Shortcuts And Commands Poster, Add Some Sprinkles and much more. This week’s Designer News (N.450) includes A Visual Cheatsheet for CSS Grid, Flexbox - The Animated Tutorial, Menu Button Animations, Free Space Grotesk Font, CSS Snake & Ladders, a Study of Anywhere Workers and much more. This week’s Designer News (N.448) includes Speed Up Alignment in CSS with Flexbox Utility Classes, a Tool for Collaboratively Editing CSS, Evolving the Firefox Brand, ApexCharts, Argon Design System, Using srcset for Responsive Images, The Age of the Wordless Logo and much more. 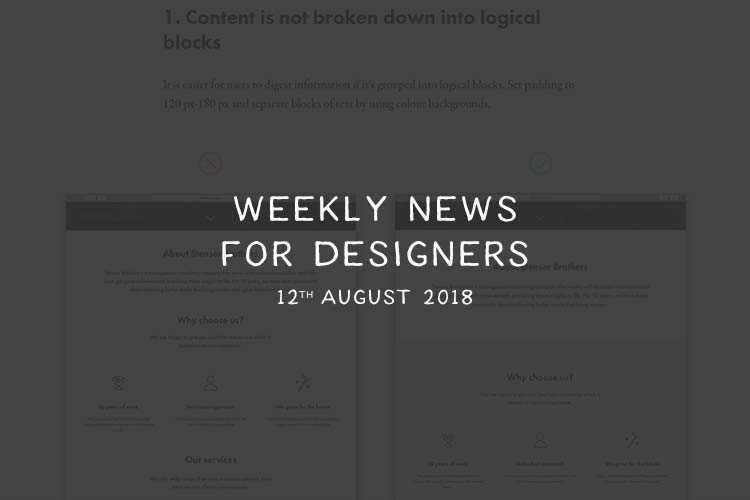 This week’s Designer News (N.447) includes Fostering Focus for Small Screens, Create Custom Scrollbars Using Pure CSS, Front-End Developer Roadmaps, The Complete Illustrated Flexbox Tutorial, Better Text Annotations for the Web, 10 Popular UI Design Trends on Dribbble in 2018 and much more.